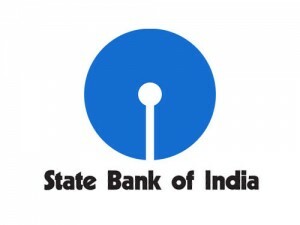 The State Bank of India (SBI) is going to recruit 7000 people this financial year to support its branch expansion plans. Rajnish Kumar, Managing Director of SBI while revealing the bank’s plans on expansion said that the SBI will recruit 2000 probationary officers and 5000 clerks soon. The bank is going to add 700 more branches to take the total to beyond 17,000 branches. The bank insisted on having multiple channels so that customers can reach out to them easily. Earlier this year, around 100 branches had already been set up and the remaining ones are set to be started soon. SBI is currently having more than 2 lakh employees including 45,000 female employees across various SBI branches in India. State Bank of India has conducted examination for the recruitment of Probationary Officers on July 26 this year to fill 2,000 vacancies. A large number of candidates took the three-phase recruitment exams, which started with the preliminaries in June this year. Students who cleared the main written exam were called for an interview/group discussion in September.